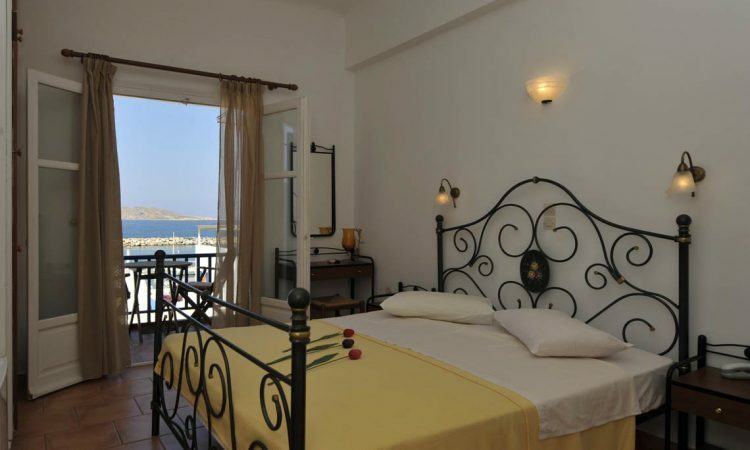 Hotel Galini is located in the picturesque fishing village of Naoussa, on the Cycladic island of Paros, Greece. A family run hotel with double and triple rooms. 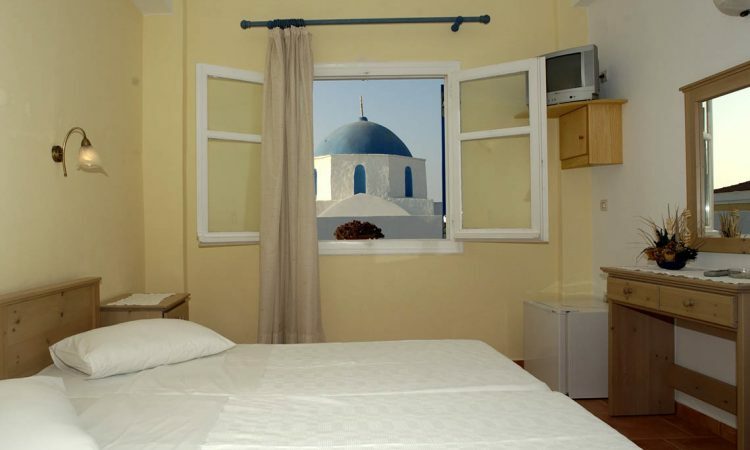 With a traditional Cycladic style church in front and the Aegean Sea as a backdrop, looking out from Hotel Galini, the view is captivating. Just 50m. 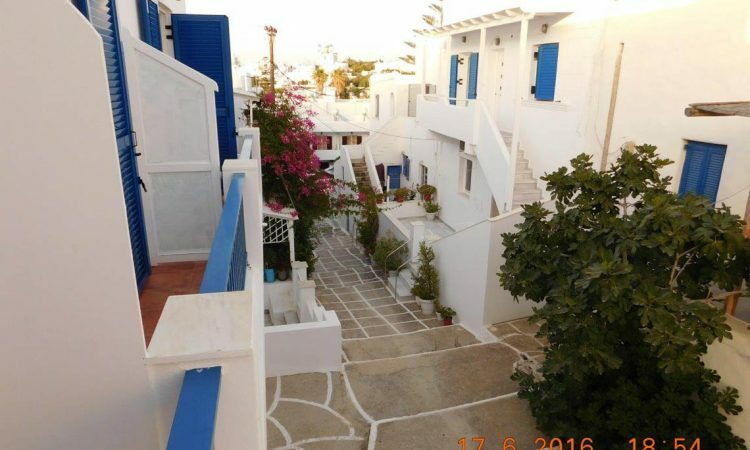 from Piperi beach and a few minutes walk to the heart of the village with a varied choice of cafes, fish tavernas, restaurants and shops available along with a lively cosmopolitan atmosphere.